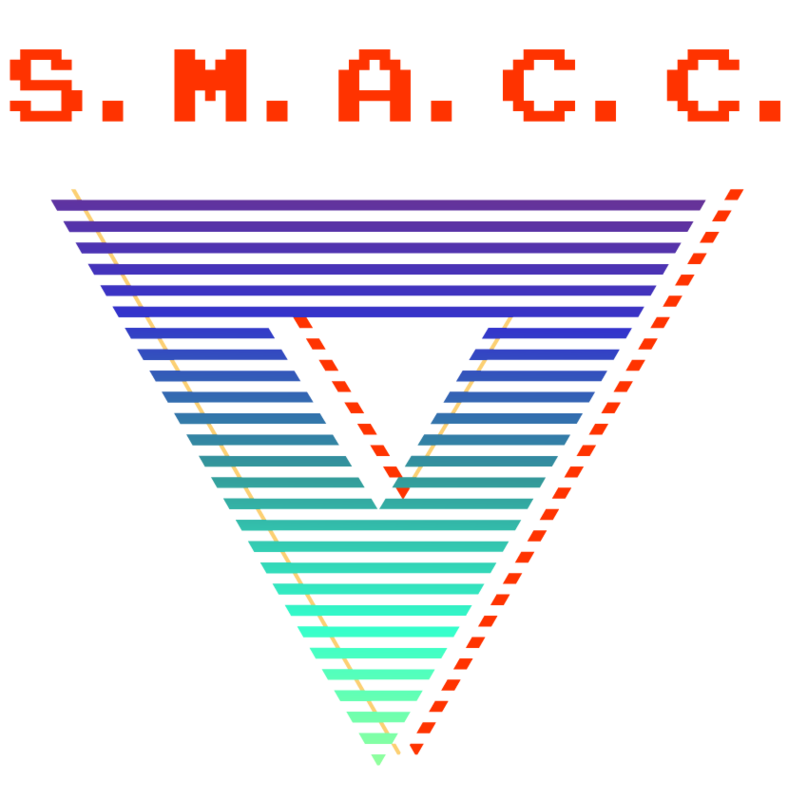 Due to popular demand, we are pleased to announce that SMACC Sydney 2019 will again be offering an onsite Kids Club. The Kids Club will be organised by KidzKlub Australia who welcome children aged 6 months through to 14 years old to their caring, energetic, young and friendly five-day Kids Club. The Kids Club will cost just AUD$10 per hour for the first child, and AUD$5 per hour for each additional child. All bookings are to be made through KidzKlub Australia by Friday, 22 February 2019. Places are strictly limited and will be allocated on a first come, first served basis. Parents are responsible for the child’s food and beverage requirements during their time in the Kids Club. Water, fruit and assorted snacks will be provided at the Kids Club. Cancellations must be made to KidzKlub Australia by Friday, 8 March 2019 for a full refund. There will be no refunds issued for cancellations made after this date.